Yeah. I hope someone wrote a book like that. Any thing else is not needed for a entry level job for a fresh grad student or job for a veteran re-trained worker. Just like society needs science and commerce as twin pillars, analytics needs SAS (great Marketing) and R (great research) for expanding the pie of analytics which is woefully underutilized and stupidly overcapitalized by jazzy-copy-paste-data-from-query- software disguised as “intelligent software”. 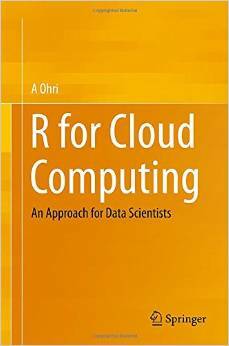 R has no certification and no formal training for jobs (as yet) though this should change. SAS looks great (still) for getting jobs for grad students. 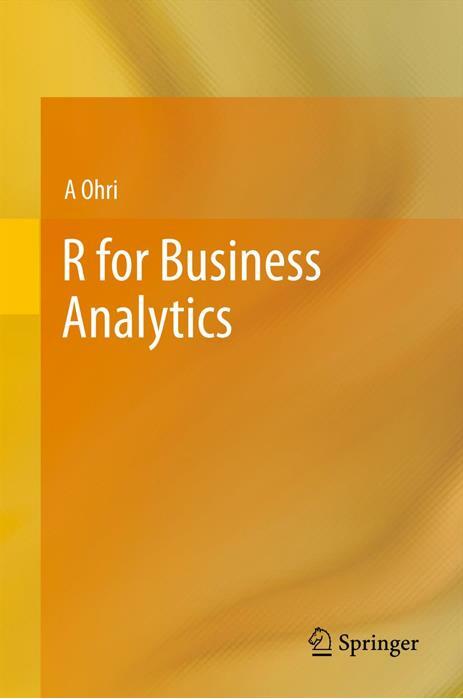 R looks great (yup) for getting research jobs probably not corporate analytics jobs ?What do you think? When I was beginning in analytics and learning SAS, one of my team members pulled me aside and said man-just learn 10 types of procs and you have learnt it.You can download actual cut and paste code from the link above.